Joseph C. Zakas, has served in the Indiana State Senate since 1982 and has served on numerous Senate committees and authored many pieces of legislation which have become law. 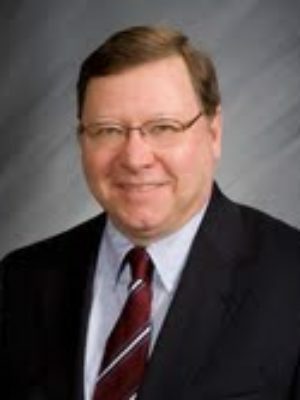 He currently serves as Chairman of Indiana's Probate Code Study Commission. He has participated in national organizations, including the National Conference of State Legislators and the Council of State Governments. He has been an adjunct professor at Indiana University South Bend and has lectured at continuing legal education seminars sponsored by state and local bar associations. He is a member of the Indiana and St. Joseph County Bar Associations. He serves on the board of directors of REAL services, on the Advisory Board of Indiana University South bend, and on the Executive Committee of the LaSalle Council of the Boy Scouts of America.